Dimensions : L 47 * W 64 * H 93 cm , 25 kg - 55 lbs Meat Capacity. Made in Turkey !! BRAND NEW IN THE ORIGINAL FACTORY BOX !! !! WE SHIP TO THE WORLDWIDE !! 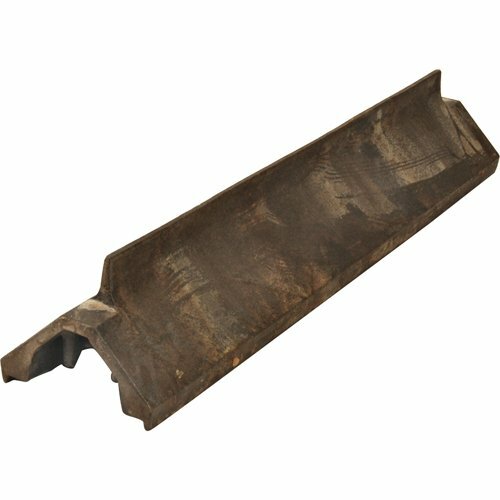 NSF Approved -Complies with US standards. Bottom-placed engine (Rotates both sides) Natural Gas and LPG can be applied Safety valve with tap (The radiant stones on the machine are special production and resistant to high temperature. In case flame goes out for any reason, the safety valve system automatically stops the gas flow) In oxidable body AISI 310 S Cr-Ni safety cord 4 Burners Easy assemblage The motor is under the oil tray and protected against heat Automatic gas stop system Dynamic body (The body can be moved to Front and Back) Hygienic, Safe and Durable Capacity 60-120 lb Dimensions 18.5"X 25"X 38"
NSF Approved -Complies with US standards. !! BRAND NEW IN THE ORIGINAL FACTORY BOX !! 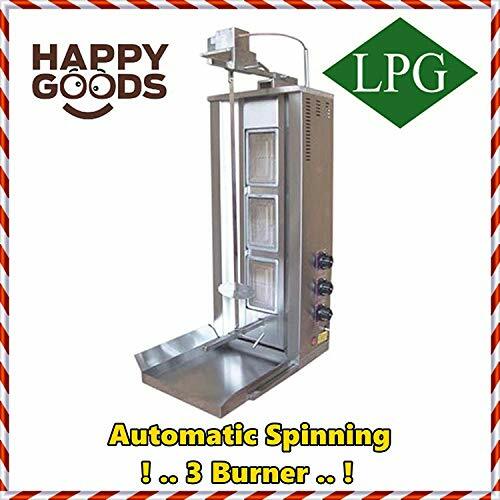 3 BURNER , PROPANE GAS (LPG) MODEL , Automatically Spinning , Motorized from Top , Automatically Spinning Upper Motor Available with 110V / 220V , Power :50 W / 3-Burners works with PROPANE GAS , Upper motor works with Electric , Safety valve , gas valve. Adjustable rotary skewer ( included ) Adjustable up and down meat holder to according meat capacity Heat setting knobs for each burner ( 3 pcs ) High Grade Stainless Steel Body , Durable radiant cookers. 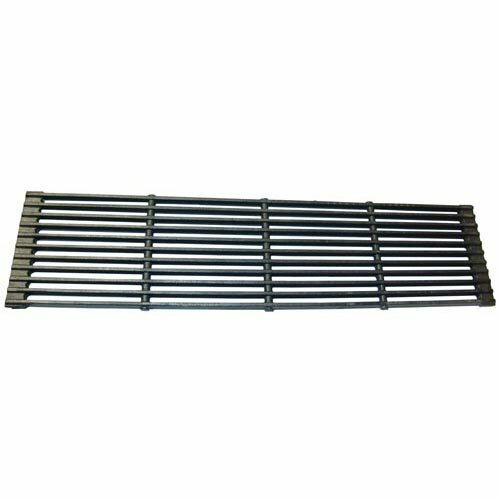 Hygienic, safe and long lasting.Product Dimensions: L 47 * W 64 * H 118 cm , 35 kg / 77 lbs. meat capacity. !! WE SHIP TO THE WORLDWIDE !! Safety valve , gas valve. Adjustable rotary skewer ( included ) Adjustable up and down meat holder to according meat capacity Heat setting knobs for each burner ( 3 pcs ) , High Grade Stainless Steel Body , Durable radiant cookers. 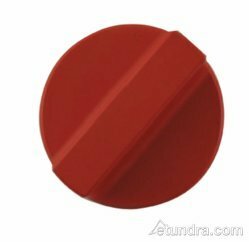 Hygienic, safe and long lasting. 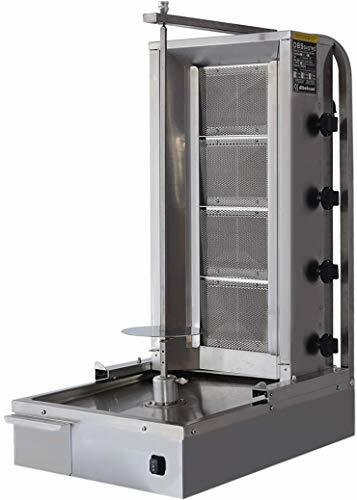 CookRite ATSB-36 Salamander Broiler Infrared Commercial Gas Cheese Melter 36"
This ATSB-36 Salamander Broiler is a great addition to your kitchen! 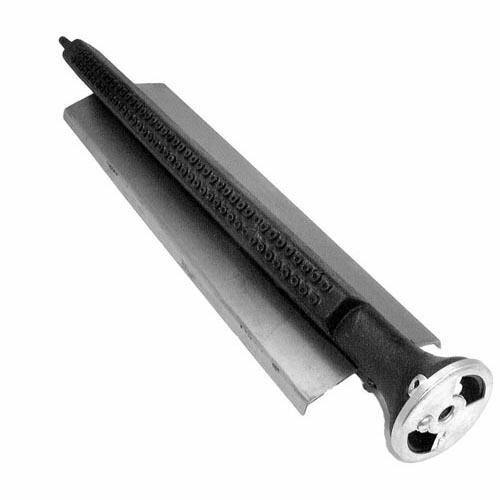 Equipped with two ceramic infrared burner, this salamander delivers 43,000 BTU per hour to keep up with high demand orders in a commercial environment. Thanks to the individual controls, you'll be able to quickly brown the tops of casseroles, melt cheese, toast sandwiches, broil or reheat individual entrees, and finish cuts of meat with ease! 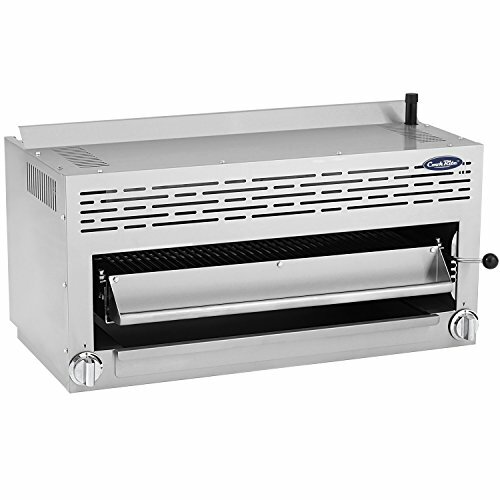 With a sleek stainless steel exterior and a heavy-duty broiler grid, this unit is both easy to clean and easy to operate. 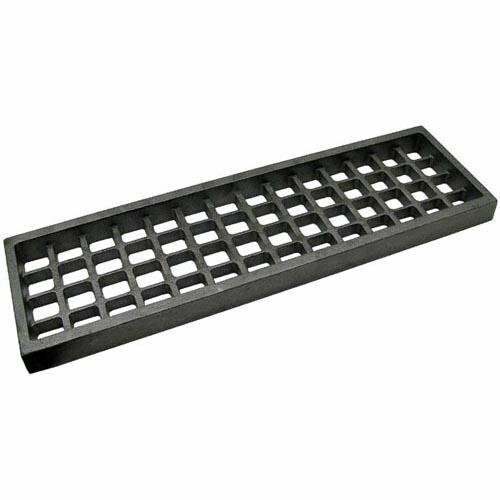 A large capacity catch tray can also be removed for convenient cleaning. 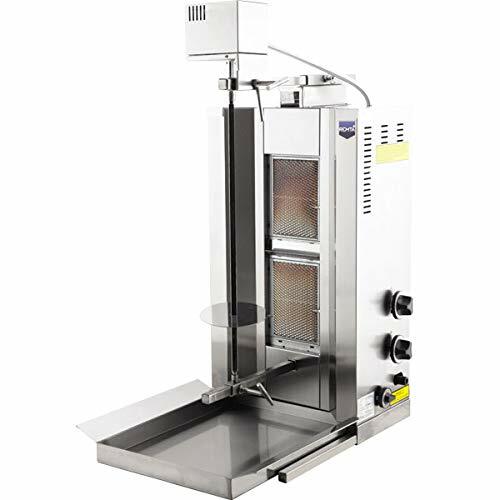 The Axis Equipment AX-VB3 304 stainless steel gas vertical broiler has a spit, three infrared burners, an electric motor, and orifices for both propane and natural gas and is suitable in a commercial kitchen for broiling meats to make gyro sandwiches or other foods. 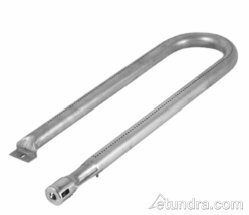 The broiler is made of 304 stainless steel for resistance to corrosion and high temperatures. Controls can be used to adjust the temperature of each burner individually. A rail system enables the meat to be positioned for optimal heating. The motor is located at the top of the broiler and away from fats. 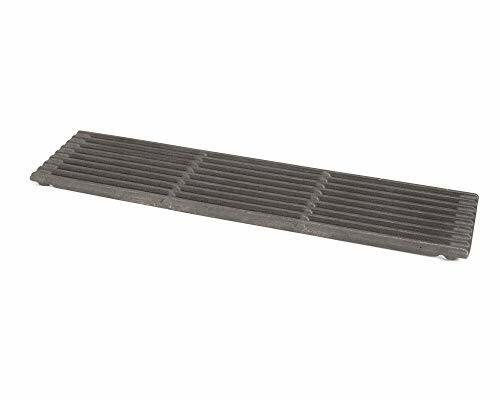 Drip trays catch juices to prevent messes and can be removed for cleaning. 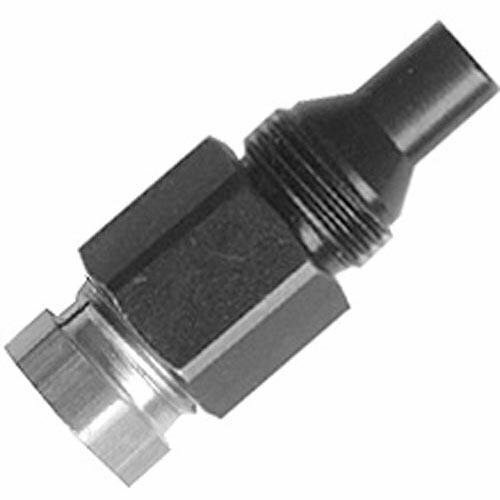 For safety, thermo-elements cut the gas flow if the flame extinguishes. 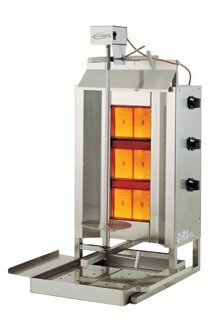 The vertical broiler has a total heating capacity of 34,140 BTU, can hold up to 90 lb. of meat, and measures 18 x 22 x 39 (W x D x H). (W is width, the horizontal distance from left to right; D is depth, the horizontal distance from front to back; H is height, the vertical distance from lowest to highest point.) The spit is 24" high. 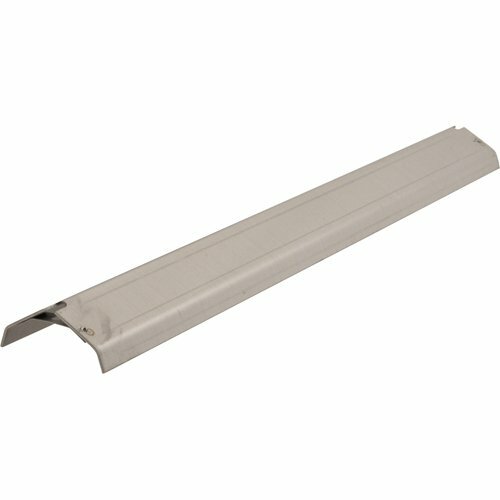 The broiler is rated for 110V and has an ETL Listed Mark certification for safety. 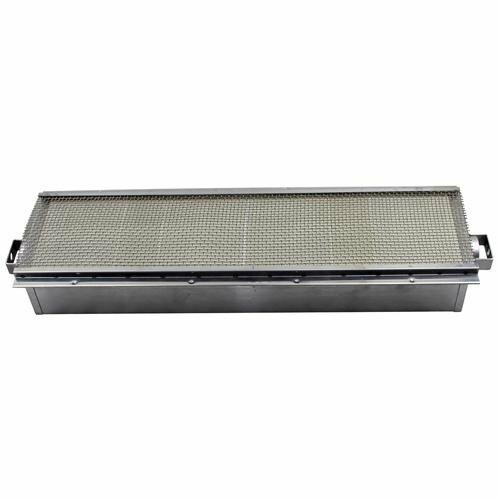 It meets NSF International/American National Standards Institute (ANSI) Standard 4 for commercial cooking, rethermalization, and powered hot food holding and transport equipment. Axis Equipment brand products, manufactured by the MVP Group, include food preparation and cooking machines and equipment for use in the food service industry. The MVP Group, founded in 1961, is headquartered in Montreal, QC, Canada.